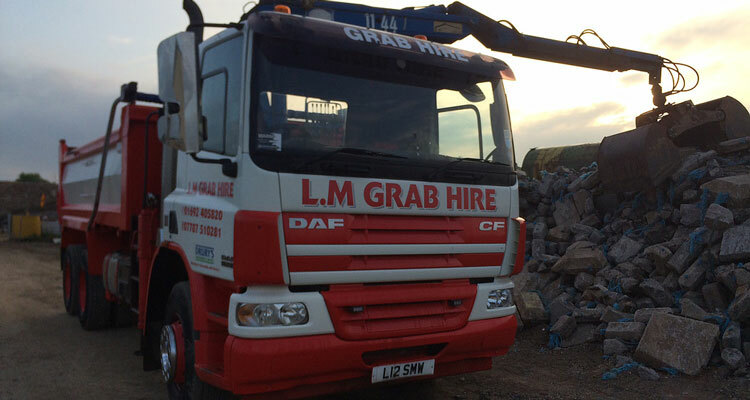 We operate in partnership with L & M Grabhire. A quick and easy waste removal service for awkward to access spaces. 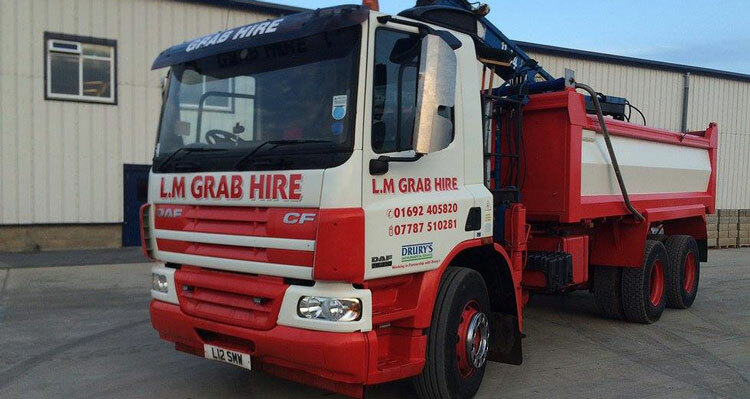 Aimed at sites where space is at a premium, or ‘grab and go’ operations are the desired method, a grab lorry is what you need. They have the capability of grabbing materials within a 7 metre reach from the side of the vehicle, allowing good accessibility and manoeuvrability in most situations especially on restricted sites. We can operate over and between objects such as walls, fences, trees and street furniture making even the most awkward sites accessible in most cases.